Tune in to help us combat the world of crappy local sports talk radio by listening to our slightly less crappy sports podcast each week! 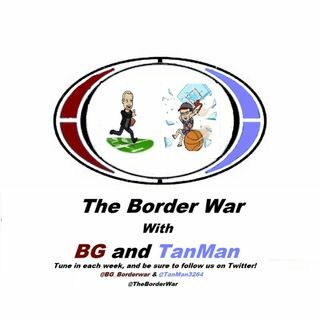 It's time to pick a side with BG & TanMan! !